Everyone needs a different kind of spa, because everyone is unique. Some want to pop in for a moment of luxury, to enjoy a treatment and get on with their day. Others long for a private, soothing space in which to find some therapeutic calm amongst the roar. We’ve crafted our space around every desire. Here you are free to find your own way to take time for yourself, whatever that may be. Our job is to make it happen, your way. An itinerary of sheer bliss interspersed with delicious food, peaceful relaxation and a lot of tranquil lounging. Keeping the body and mind strong, supple and ready to face the world. Spa restaurant, The Spatisserie, with expansive views of the spa garden, wildflower meadow and polo fields. Semi-open air in fine weather. Serving drinks, light healthy meals and afternoon tea. 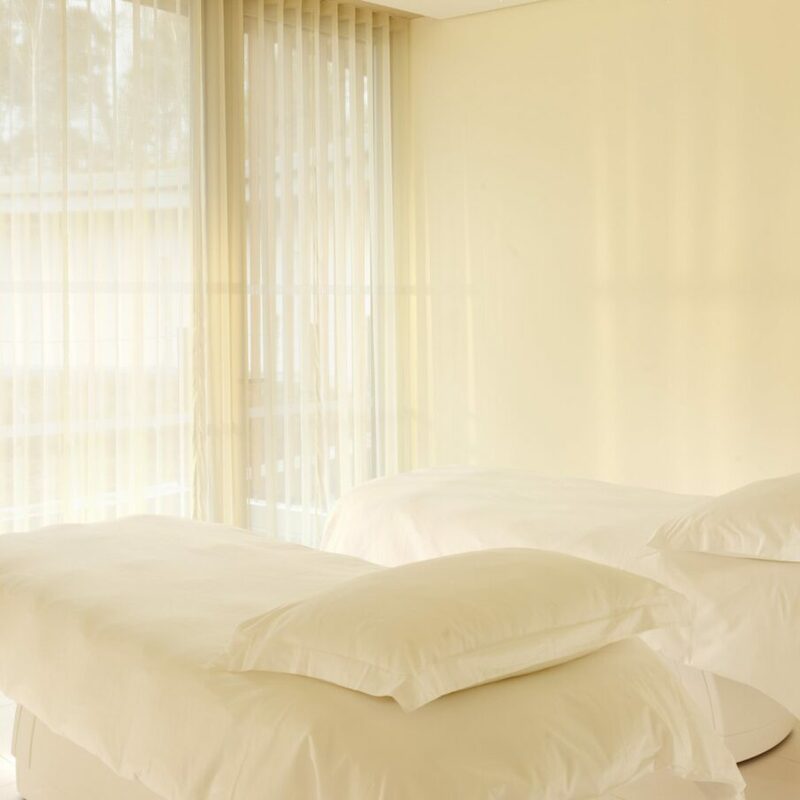 Created exclusively for The Spa at Coworth Park, this Aromatherapy Associates treatment is a fusion of east and west massage techniques, inspired by the first aromatherapy pioneer, Marguerite Maury. 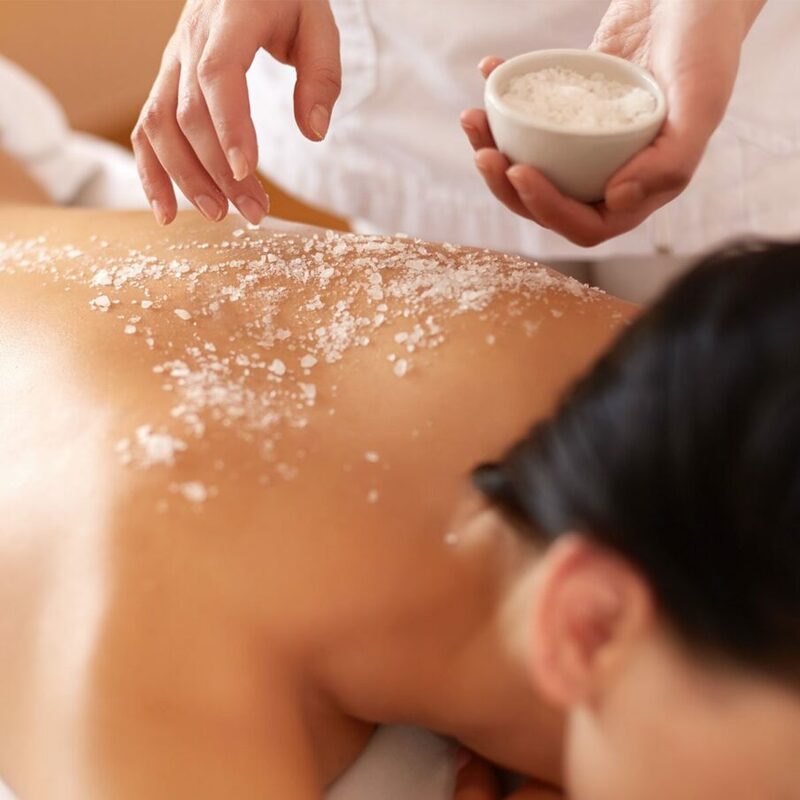 Over 110 minutes, you’ll enjoy targeted pressure to stimulate the nervous system and release stress, while precious crystals are placed next to energy points in the body to promote a sense of balance and relaxation. Ease into the new season with head-to-toe pampering to leave you feeling fresh, revived and ready for spring. We’ll spoil you with a Eucalyptus Body Exfoliation to smooth and refine skin, before a Target Tension Massage to relieve aching muscles. 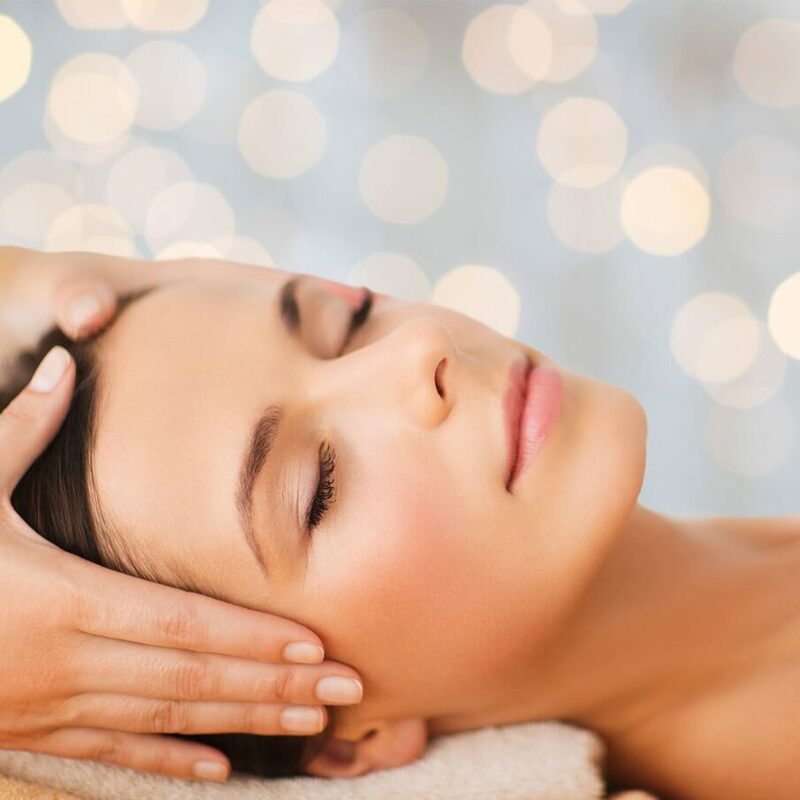 To finish, a luxurious Prescription Facial is a perfect final touch to restore a bright, healthy glow. 50 minutes of blissful pampering and a wonderful way to experience our spa. 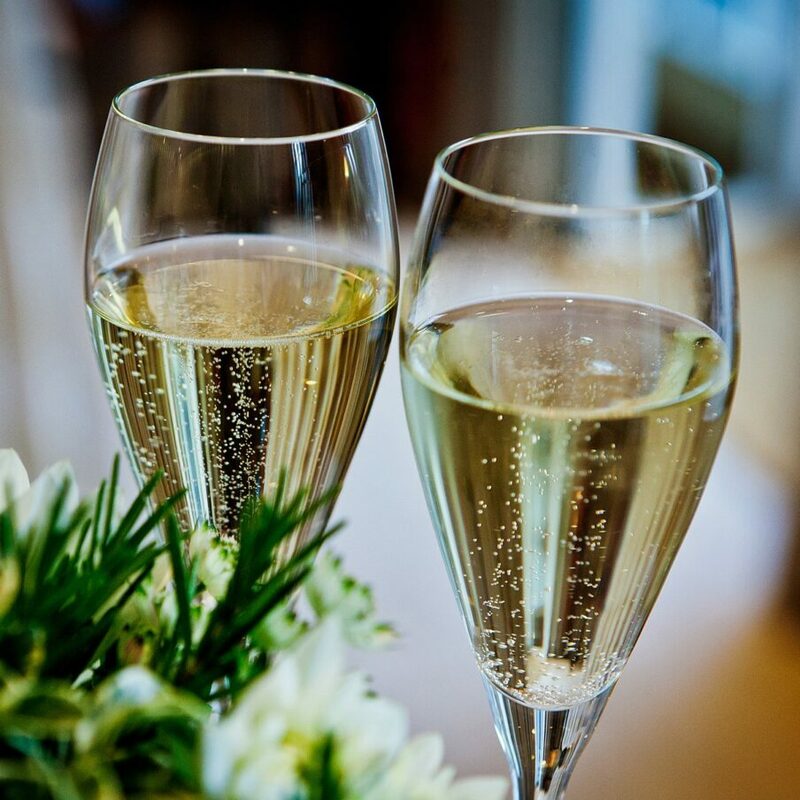 After a glass of sparkling wine on arrival, let us spoil you with a luxury treatment, before you take time to unwind in our beautiful spa facilities. 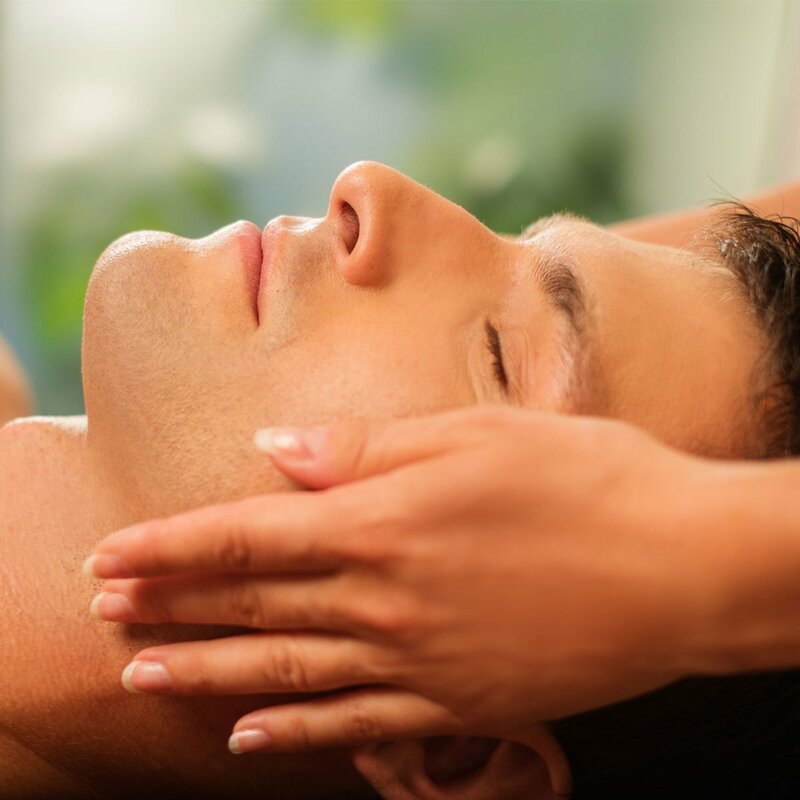 You’ll have the choice of an Aromatherapy Prescription Facial, Eucalyptus Body Exfoliation, English Rose Wrap or an Aromatherapy Massage. As a member of our spa, a one-off treat becomes a life of luxury. From our beautiful indoor swimming pool and steam rooms to outdoor tennis courts and picturesque 240-acre grounds, it’s all yours to return to time and time again. 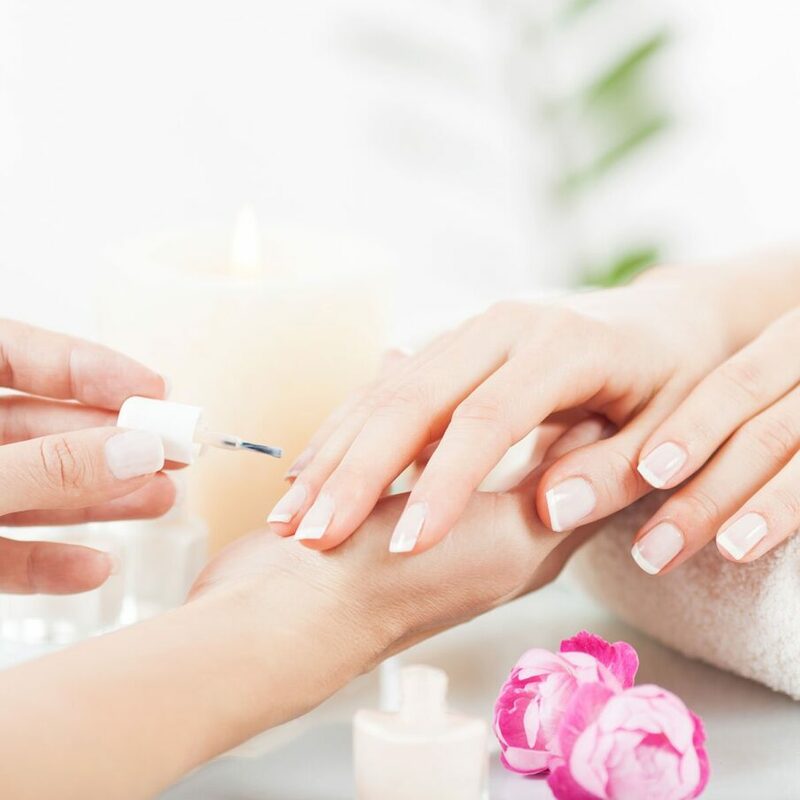 As our way of saying thanks for your loyalty, we’ll also treat you to regular discounts and treatments, and a complimentary Kerstin Florian facial and Swedish massage when you sign up.